In addition to our traditional services offerings, NineFX is a Value Added Reseller (VAR) for a select group of OEM vendors. We can provide support, consulting and integration with various products in our catalog. Our goal is to provide the right mix of software and solutions to address your technology challenges. NineFX resells MongooseIM, Erlang Solutions’ robust and efficient chat platform aimed at large installations. It supports FIPS 140-2 encryption, ideal for deployment in the Defense and Federal space where certified cryptography matters. Designed for enterprise, it is fault-tolerant, can utilise the resources of multiple clustered machines, and easily scales for more capacity by simply adding a box or virtual machine. 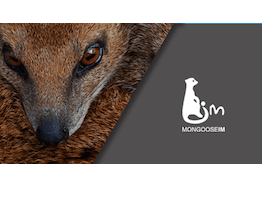 MongooseIM can accept client sessions over vanilla XMPP, REST API and SSE, as well as Websockets, and BOSH (HTTP long-polling). The MongooseIM platform includes several server-side (backend) and client-side (frontend) components. 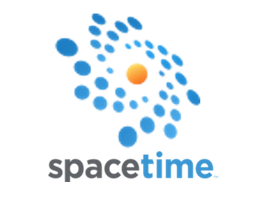 A test suite, metrics, a load testing platform, and a monitoring server are available. 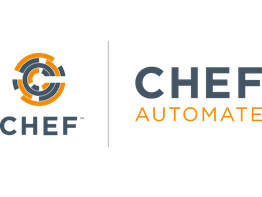 Chef Automate manages changes to both infrastructure and application code, giving your operations and development teams a common platform for developing, testing, and deploying cookbooks, applications, and more. 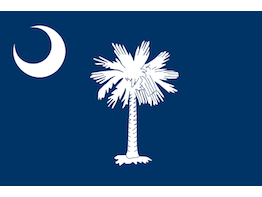 With FIPS 140-2 cryptography support and workflows aligned to SecDevOps, Chef Automate is the ideal candidate for security-conscious environments in the Federal space. NineFX provides training and professional services around the CircleCI continuous integration (CI) and continuous deployment (CD) platform. 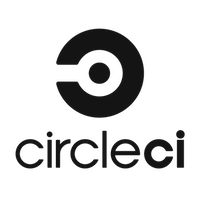 We offer quick-start packages to quickly get your organization up-to-speed on CircleCI features. Our professional support and training solutions for CircleCI are tailored for Federal customers. We can assist with migration of current build infrastructure to CircleCI and the integration of Federal-specific regulatory requirements into CircleCI builds. We support FIPS 140-2 enabled containers where certified cryptography is required. 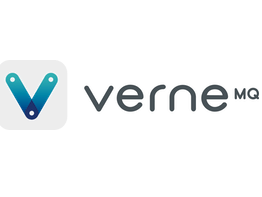 VerneMQ is first and foremost an MQTT publish/subscribe message broker which implements the OASIS industry standard MQTT protocol. It can use FIPS 140-2 certified cryptography, making it an ideal vehicle for Internet of Things (IoT), Intelligence, Surveillance & Reconnaissance (ISR) and other telemetry in Federal environments. VerneMQ is built to take messaging applications to the next level by providing a unique set of features related to scalability, reliability and high-performance as well as operational simplicity. 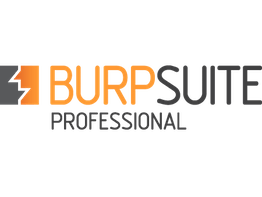 Burp Suite is an integrated platform for performing security testing of web applications. It is designed to support the methodology of a hands-on tester, and gives you complete control over the actions that it performs, and deep analysis of the results. Burp contains several tools that work together to carry out virtually any task you will encounter in your testing. It can automate all kinds of tasks in customizable ways, and lets you combine manual and automated techniques to make your testing faster, more reliable and more fun. HexRay’s IDA Pro is the Gold Standard for malware analysis and reverse engineering. 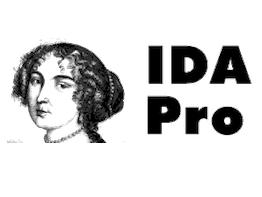 IDA is a Windows, Linux or Mac OS X hosted multi-processor disassembler and debugger that offers so many features it is hard to describe them all. NineFX resells and provides support around SafeLogic’s CryptoComply line of FIPS 140-2 validated modules, including Java, Libgcrypt, and NSS versions. These standards-based “Drop-in Compliance” cryptographic engines can be deployed quickly to meet the needs of your Commercial off-the-shelf (COTS) or Government-off-the-shelf (GOTS) applications. 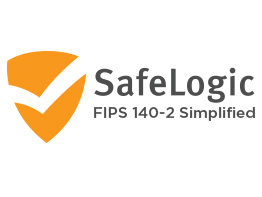 For customers that want their own FIPS 140-2 certificate, we resell their RapidCert program. With a targeted completion time of only eight weeks, it combines your COTS or GOTS codebase and CryptoComply modules for a certificate in your product’s name without having to interact with a lab. 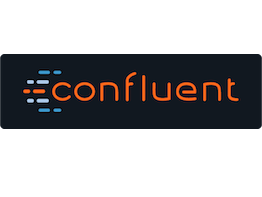 Confluent Control Center is a management tool that gives operators the visibility and operational strength to manage a Kafka environment. Delivering real time analysis of the performance of Kafka, data teams can drill into topics, producers, consumers and more to understand what’s happening with their data pipelines so they can govern a growing ecosystem of stream data applications. Apache Kafka is a distributed streaming platform capable of handling trillions of events a day. The HUBZone program encourages economic development in historically underutilized business zones - "HUBZones" - through the establishment of preferences. 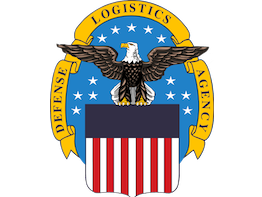 It provides competitive and sole source contracting opportunities. It also offers 10% price evaluation preference in full and open contract competitions. NineFX is certified as a Service-Disabled Veteran-Owned Small Business (SDVOSB) by the US Department of Veterans Affairs Vets First Verification Program. It ensures that set-aside funds are awarded to legitimate firms owned and controlled by Veterans and Service-disabled Veterans. VA-certification enhances access to contracting opportunities inside the VA.
NineFX is a HUBZone/SDVOSB software engineering firm serving commercial and Federal customers. Copyright (c) 2018, NineFX, Inc.; all rights reserved.